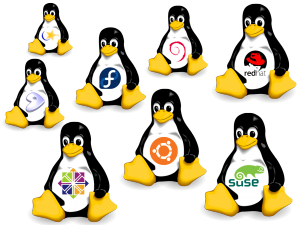 The main questions on everyone’s mind when they consider obtaining a Linux Certification is if it will help them in any way. This is really a hard question to answer as it truly depends on the type of career you are looking to get. 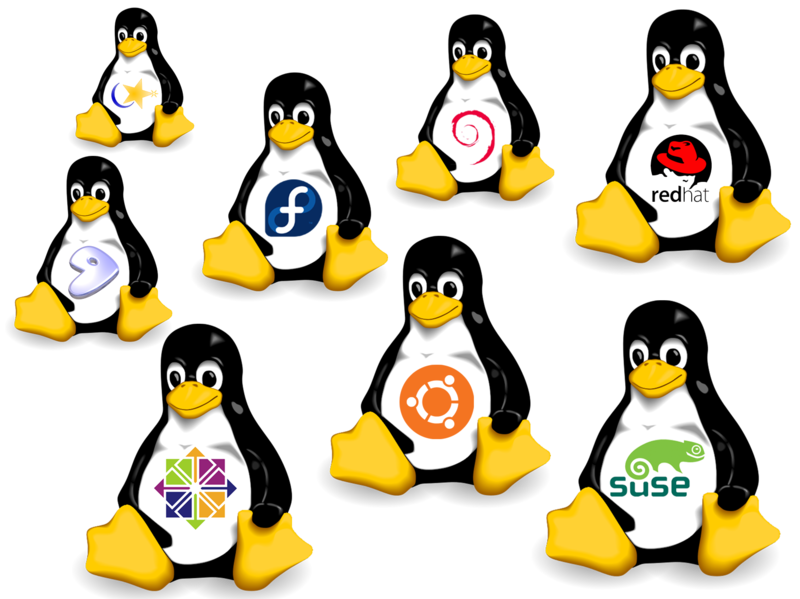 On the other turn of the coin, a Linux certification opens up many doors and opportunities as many organizations and companies are interested in this type of system. 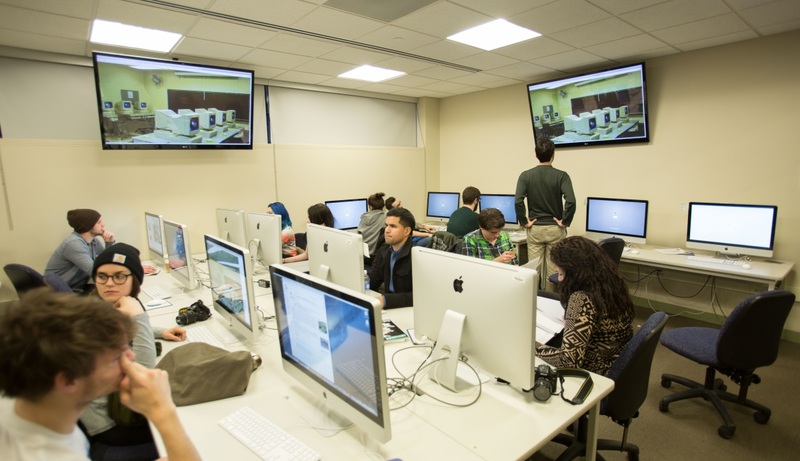 In many cases, some companies are now even paying for their students to take courses, training classes, along with the tests involved in Linux to ensure they can compete in their industries. The main reason this is true is that it makes their employees not only more skilled but also more valuable to the entire working environment. 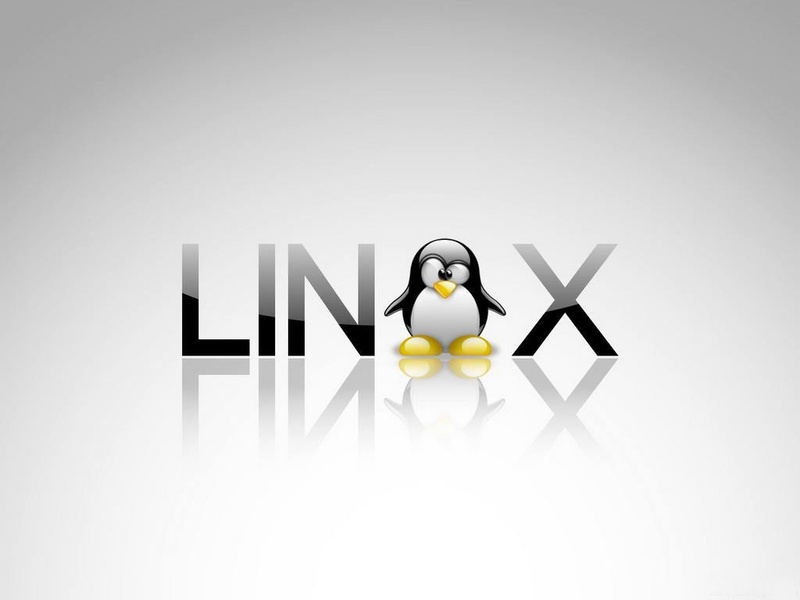 Another thing to think about is that if the company will not pay for the Linux training or certification, but you still desire to take the courses, you can find classes online and give yourself better options when it comes to promotions or even your place of employment for a better job. The best thing to do is honestly to receive more than one certification so your knowledge and skills will certainly outshine the rest that are seeking the job or promotion you desire. Of course, with more and more corporations turning to Linux it would be in your best interest to obtain this certification prior to other options. Remember you must your boss that you are willing to stay on top of the IT world, which certainly means learning all you can about Linux and getting your certification. From here, your options grow so you can work in many different environments. Do not just sit in that stall and do research, get your Linux certification and make your life better.